"Rhino! Rhino!" the forest guard shouted from the front seat of the vehicle. 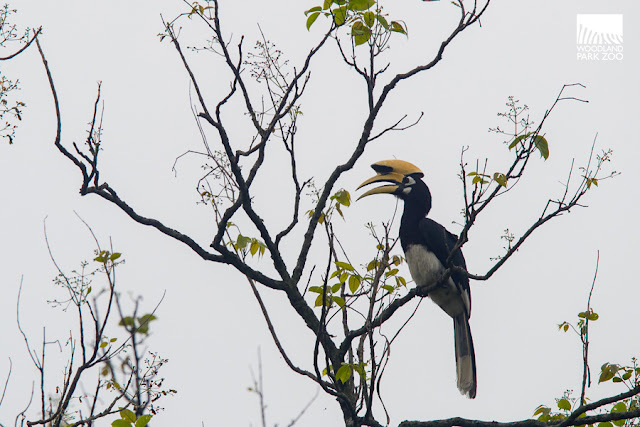 We were 5 hours into our first excursion in India's Manas National Park when we spotted him. He spotted us too. 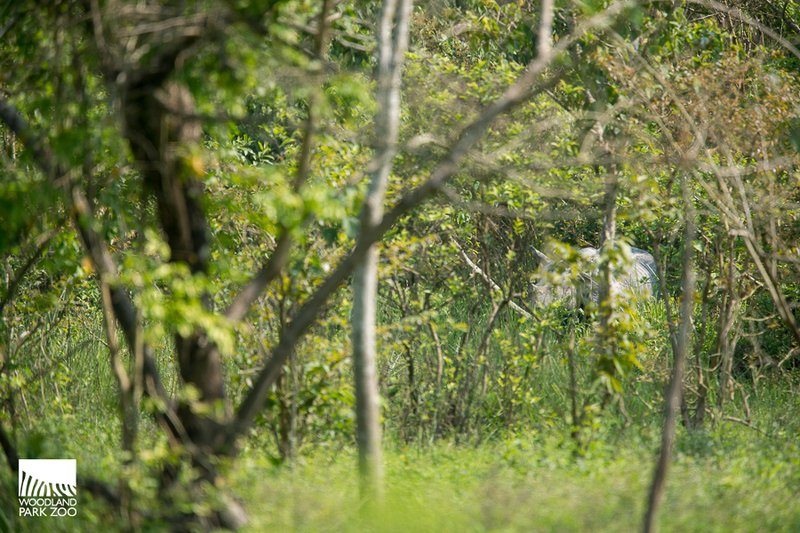 The rhino, snapping branches as he noisily dined, quickly retreated into the forest. But that first glimpse confirmed for our own eyes what we came to document: the greater one-horned rhino's unlikely comeback from local extinction. As we prepare to open Assam Rhino Reserve at Woodland Park Zoo and welcome greater one-horned rhino for the first time, we are challenging us all to do more than see rhinos—look out for them. 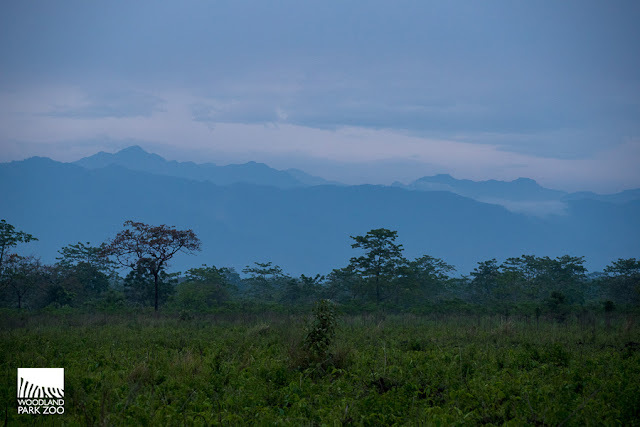 So zoo photographer Jeremy Dwyer-Lindgren and I set out for a week in Manas on a project we're calling Rhino Lookout. 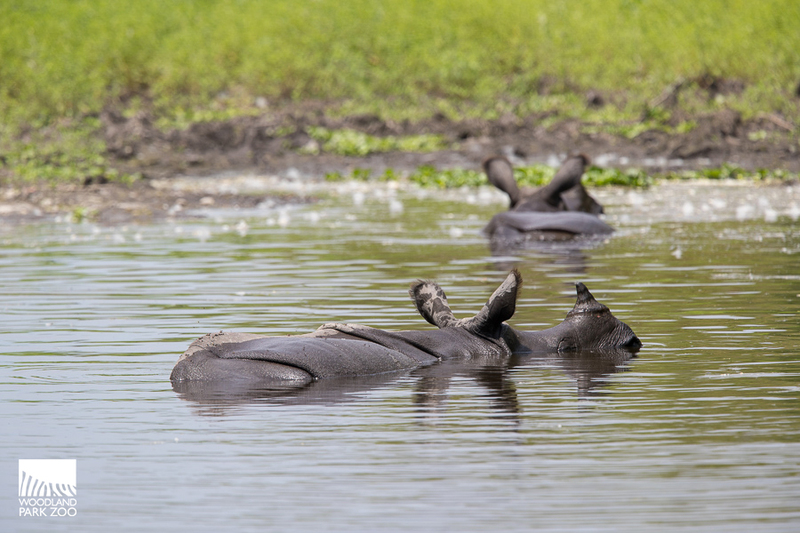 We sought to discover who are the people looking out for rhino, what can we learn from their success in recovering this species, and how can we each do our part. Soon our project title became apt: we spent a lot of time looking out for rhinos. Looking and looking. After that first lucky spotting, it was three days before we saw another one. There are 31 rhinos living across Manas' 235,000 acres. 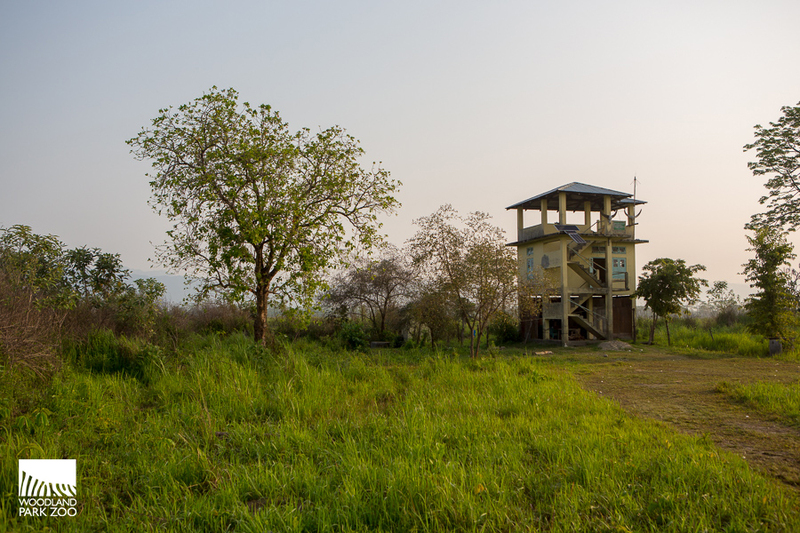 The park once sustained around 100 rhinos. Then the ethno-conflict in the area throughout the 80s and 90s opened vulnerabilities that poachers exploited until the rhino population was gone. 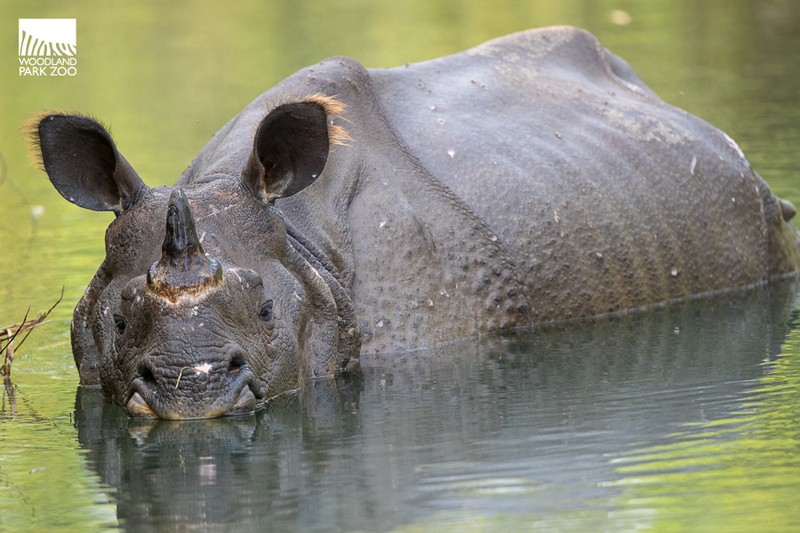 In the past decade, the Indian government joined NGOs including Woodland Park Zoo partner International Rhino Foundation for a bold vision: to restore rhinos to Manas. Individuals were translocated over 200 miles from a more populated park. 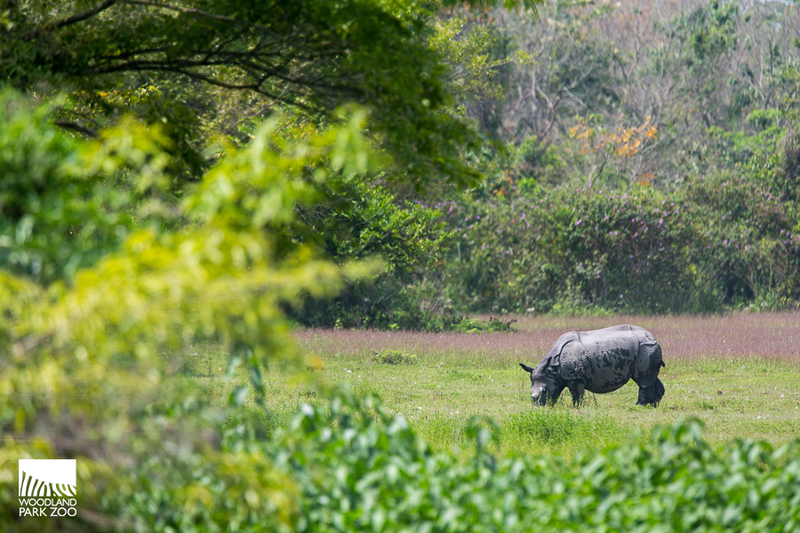 Given protection and a managed habitat, the rhinos can thrive. New generations have emerged since—last year one of the translocated rhinos became a grandmother for the first time. More translocations are planned and the hope is to get the population back to where it once was. In our week at Manas National Park, we saw just how much more is at stake. 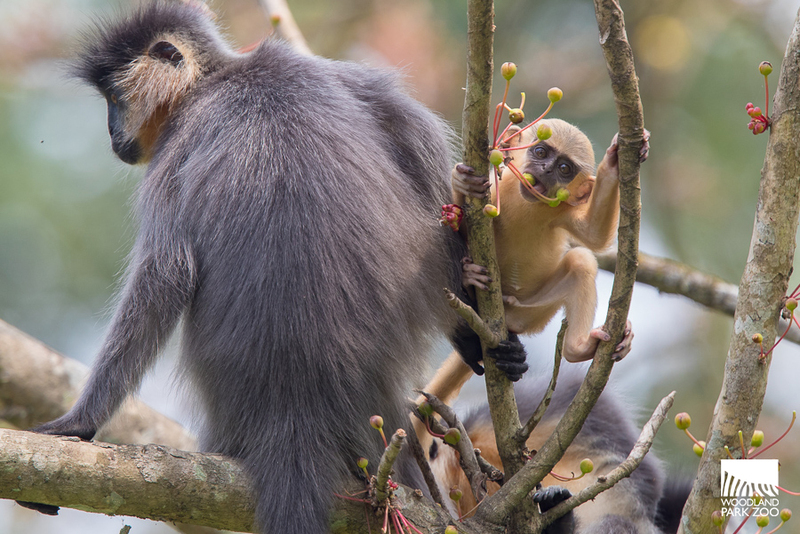 Set against a backdrop of Bhutan's mountains, the park is home to incredible wildlife across diverse habitats, from dense forest to open grasslands, wide rivers to seasonal watering holes. 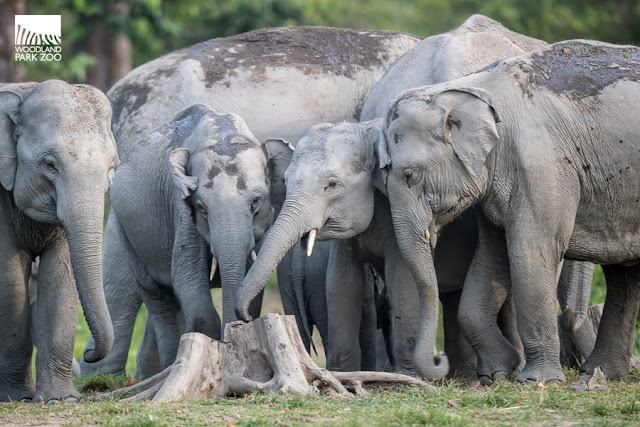 Bands of elephants crashed through the forest, ears flapping and tails swishing as the smallest of the babies hid under the safety of their aunties' legs. A troop of langurs leaped over our heads to dine on leaves, the newborns putting everything in their mouths indiscriminately, like all babies do. 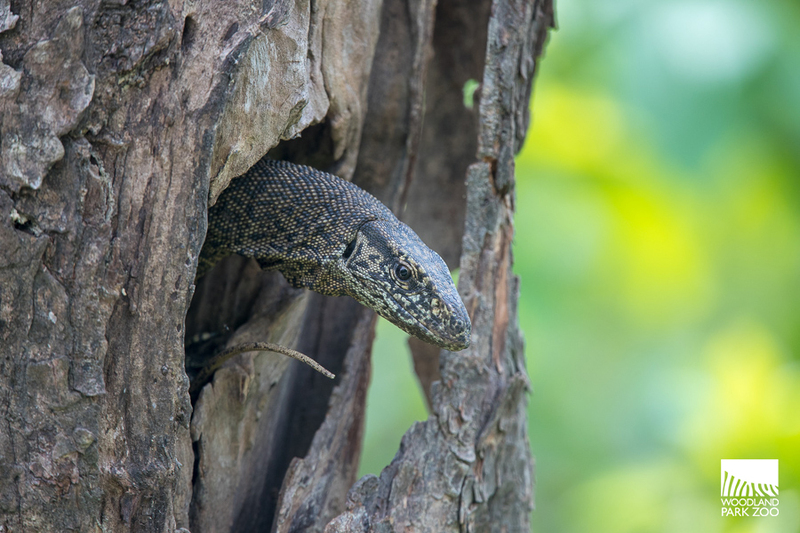 A hornbill soared conspicuously through the mountain-studded skyline as a monitor lizard blended into a hollow tree. 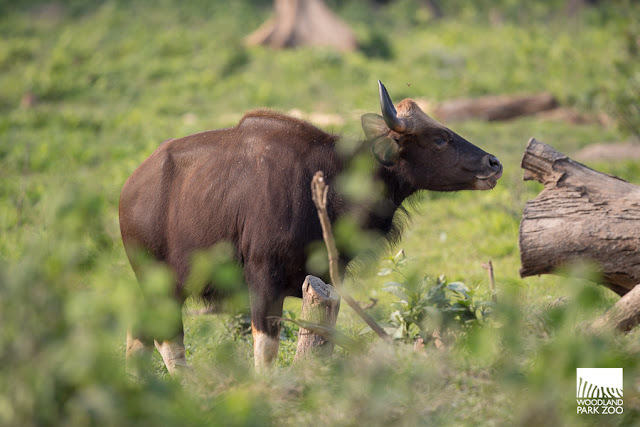 The watering hole was filled with local chatter from the buffalo and gaur. All the while the peacocks called. And called. And called. Just in case you forgot they were there. When you protect rhino, you protect so much more. 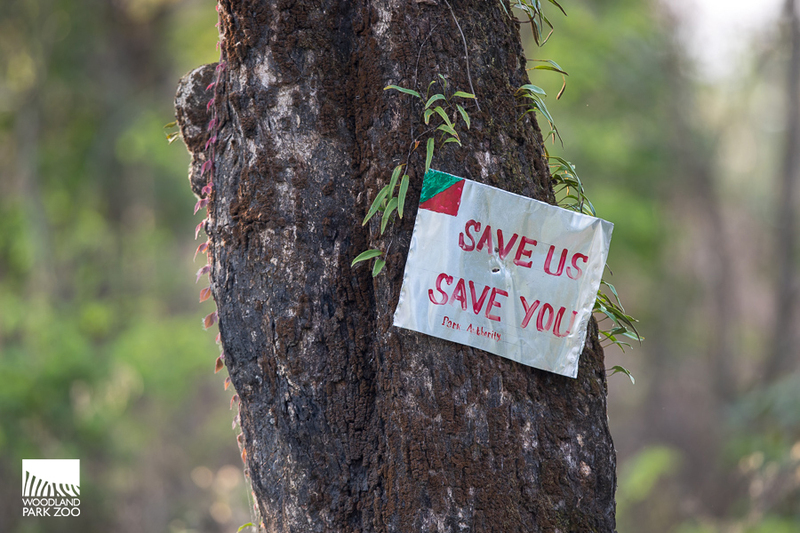 Or, as the sign posted on the main road of Manas says: Save Us. Save You. For some here, saving rhino is a calling as true as a sense of self. This is "rhinoland," as one person told us, and there's a duty to uphold the spirit of this place. 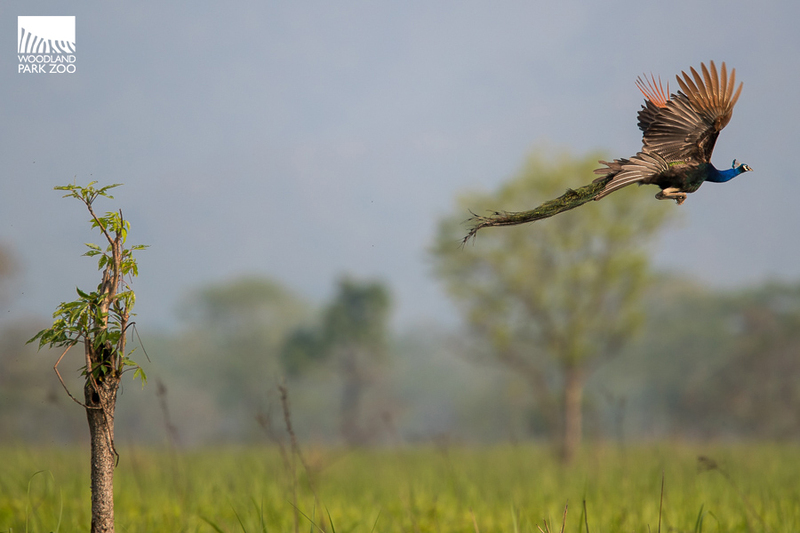 For others, it's an economic opportunity—a demonstration that conservation can sustain people, not just wildlife. For all, it's a source of connection in an area once divided by conflict. These are the people who look out for rhino, whatever their means, whatever their motivation. from the people who won't let rhinos go extinct again, like the armed guard who accompanied us into the park every day. 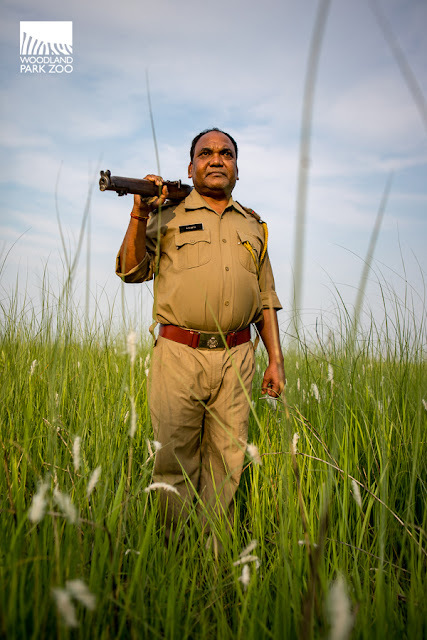 When I interviewed him with the help of a translator, I learned he is a forest guard who patrols with a team day and night to observe wildlife and look for signs of poachers. I asked him why they go in teams, expecting him to say that's how they cover more ground. He pierced me with his answer: "We go in teams to give us courage." Let us take courage in each other that this work to save rhinos can be done, and we all have a role to play on the team.